Home » The Drawing Lab returns.. 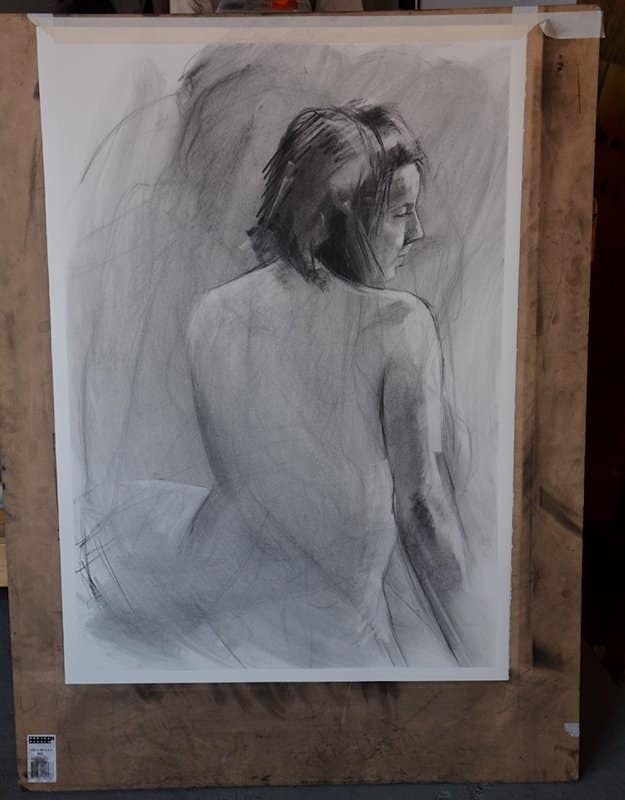 THE DRAWING LAB Friday night Life Drawing returns on the 4th of March! Please book your place online HERE.